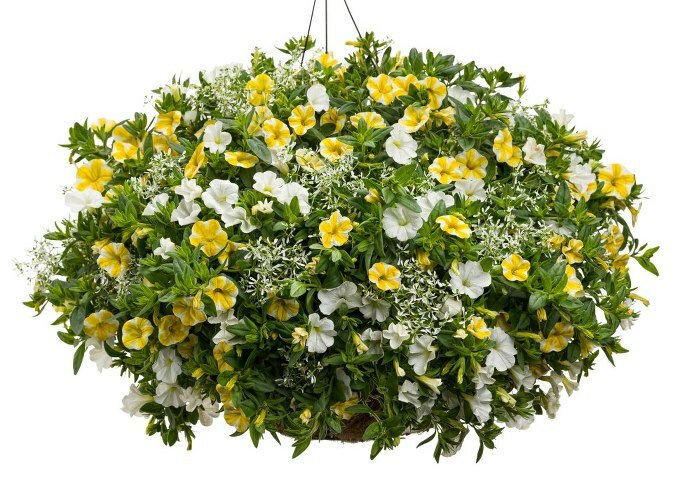 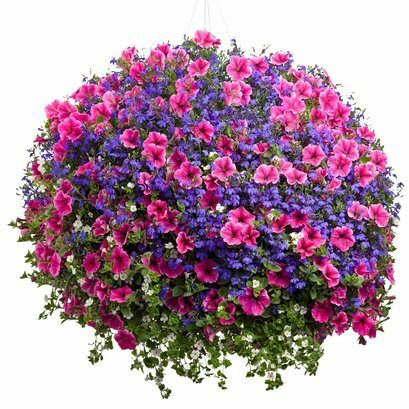 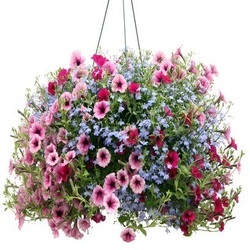 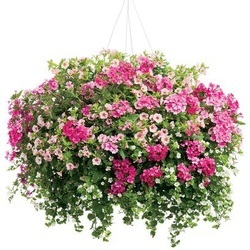 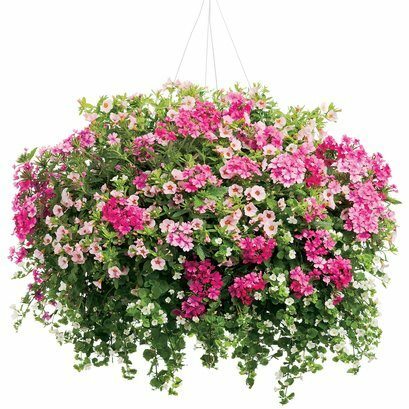 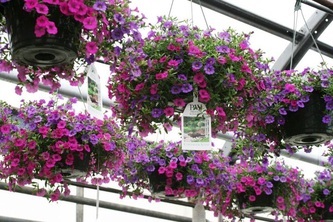 English Country Gardens features many different sizes and styles of Spring hanging baskets and hanging gardens. You'll love our PROVEN WINNER designer baskets. 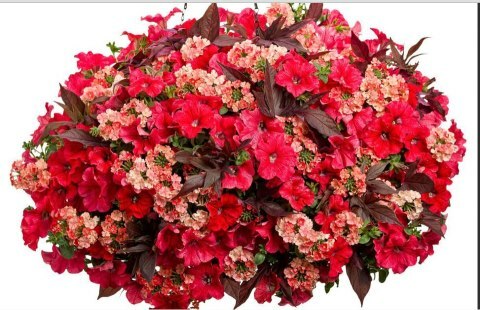 These are just a few.